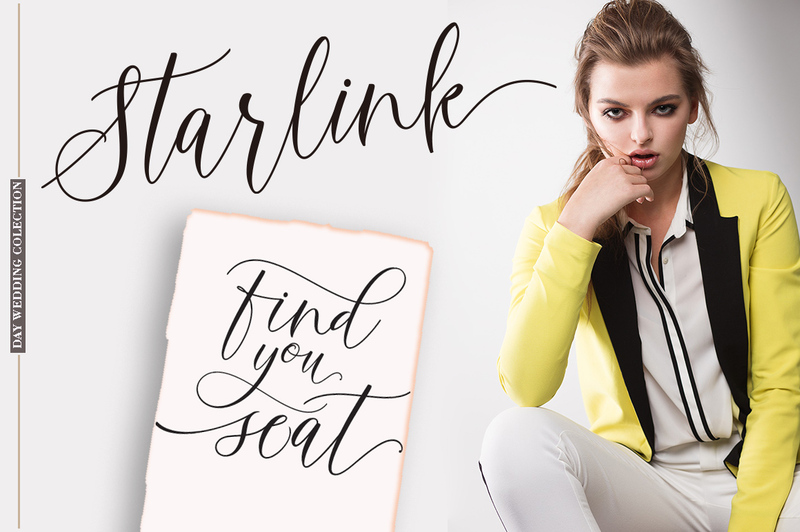 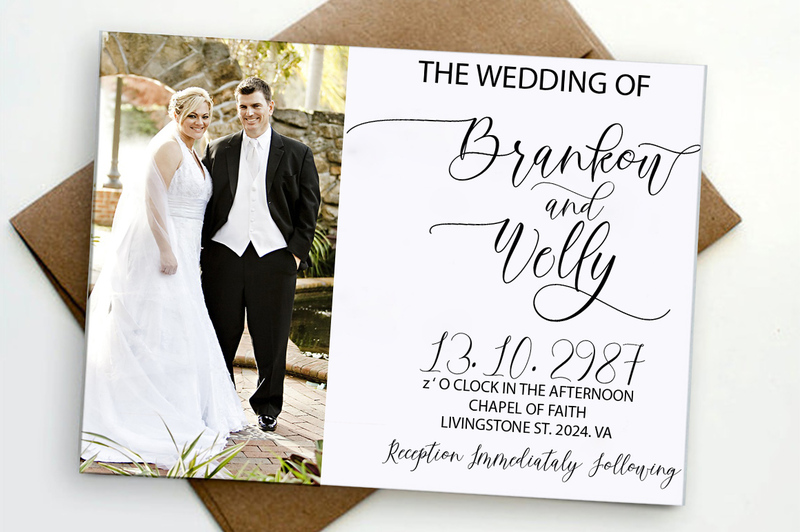 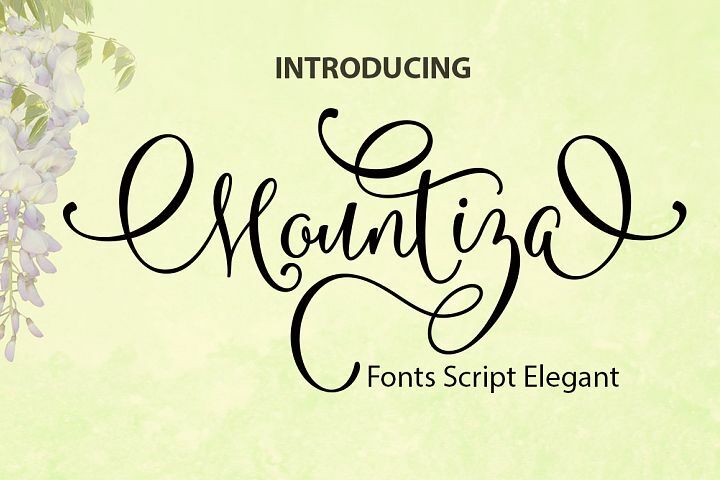 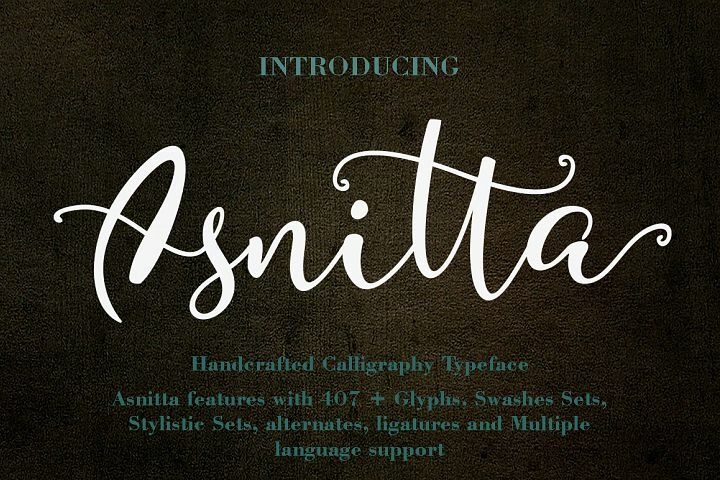 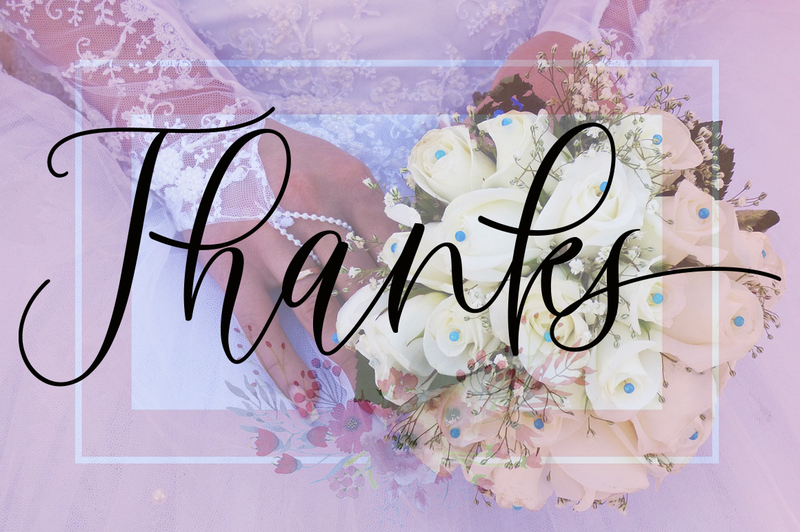 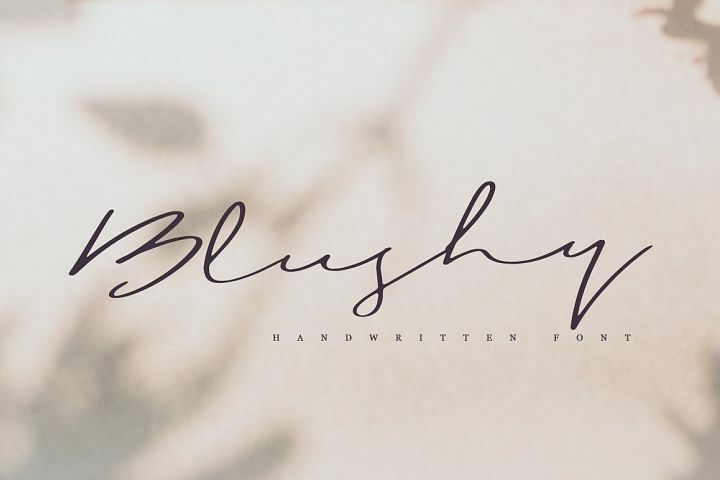 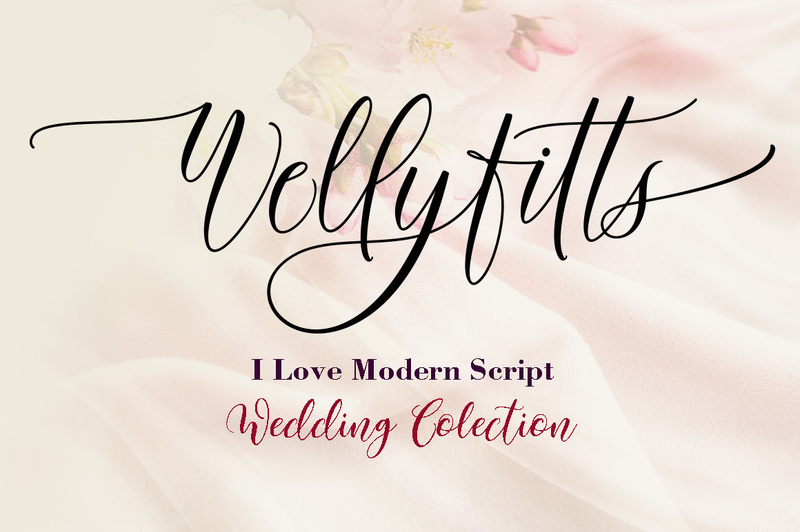 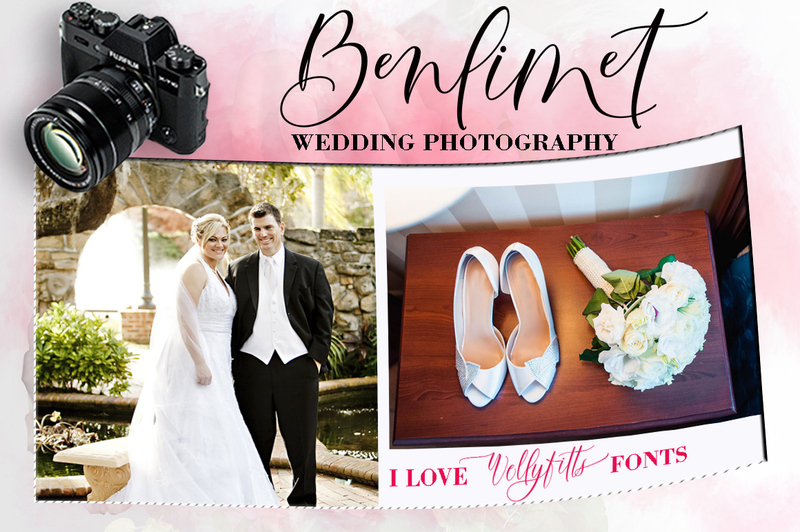 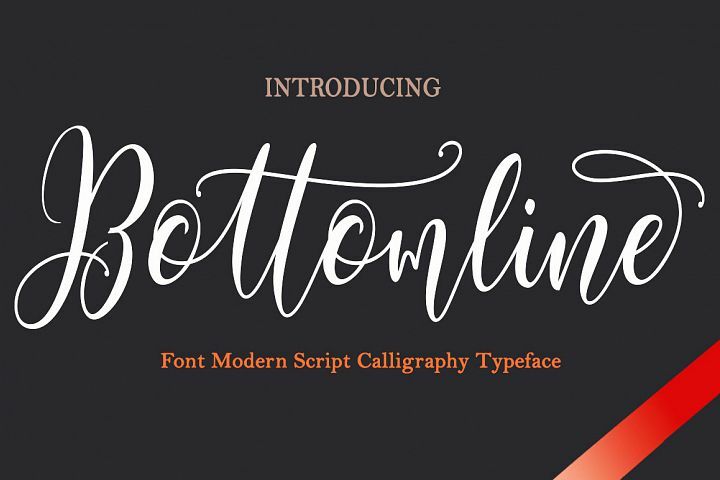 Introducing Wellyfitts Calligraphy An elegant new font! 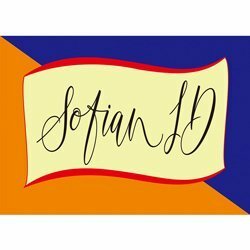 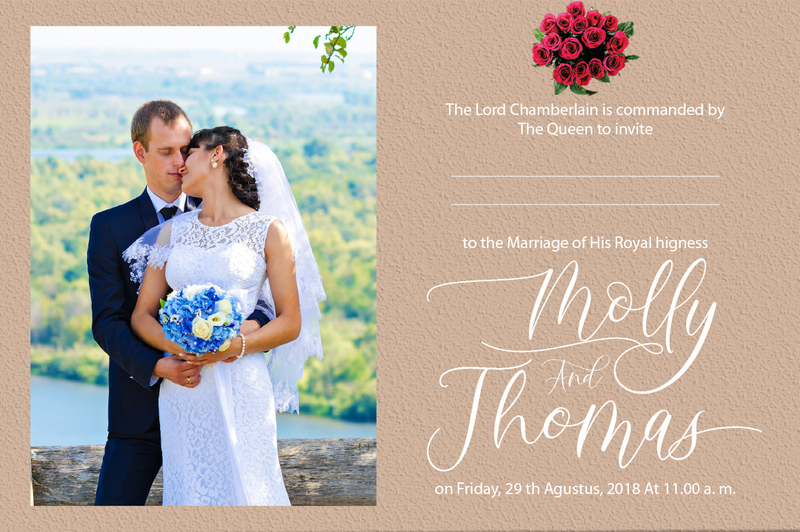 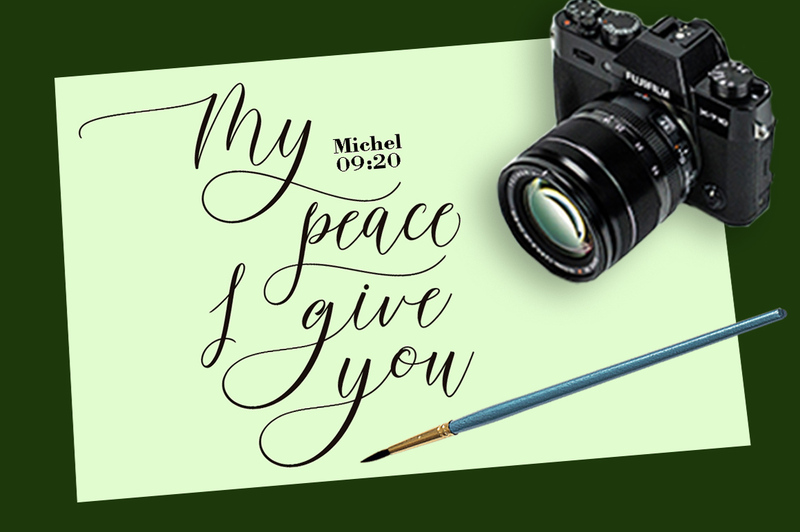 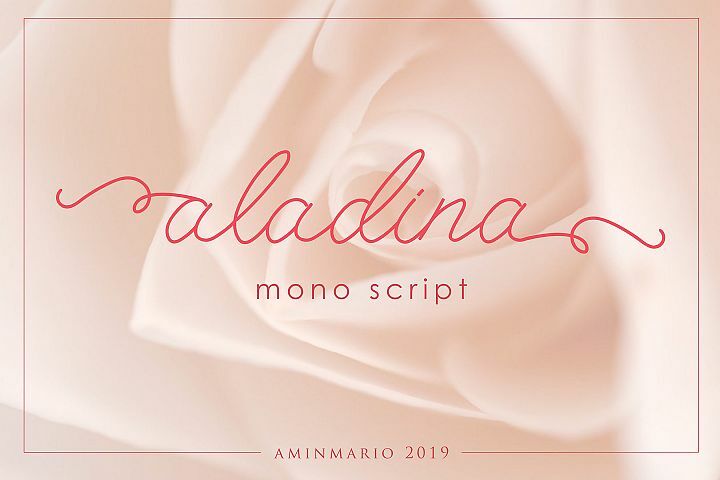 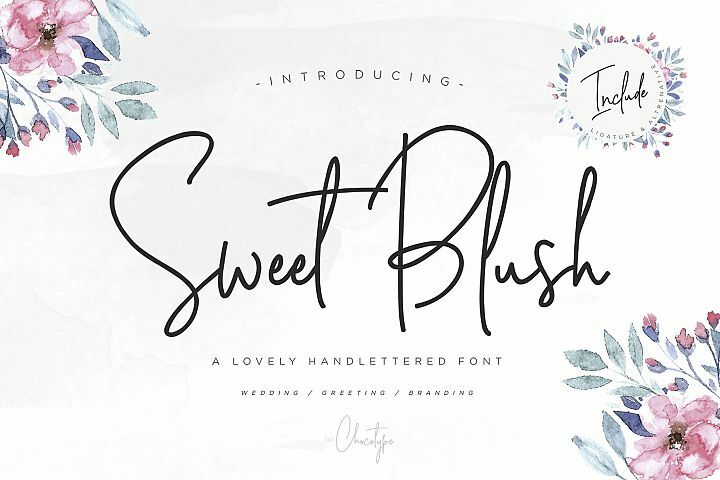 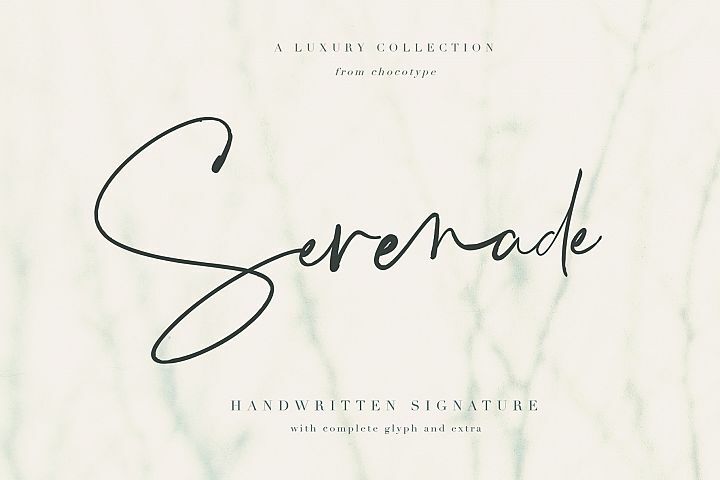 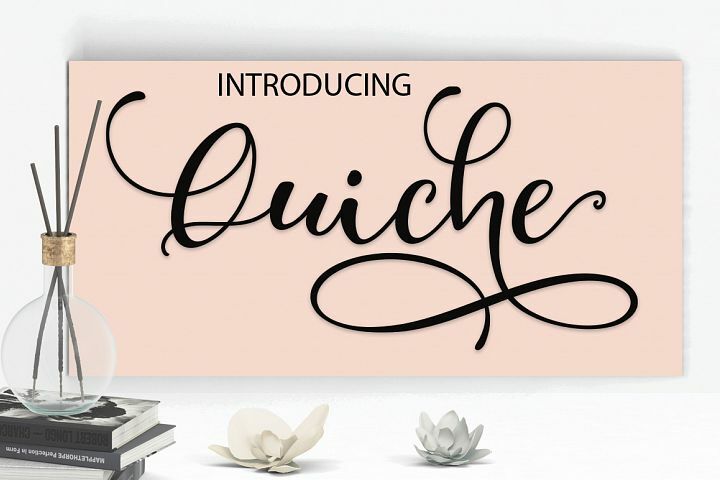 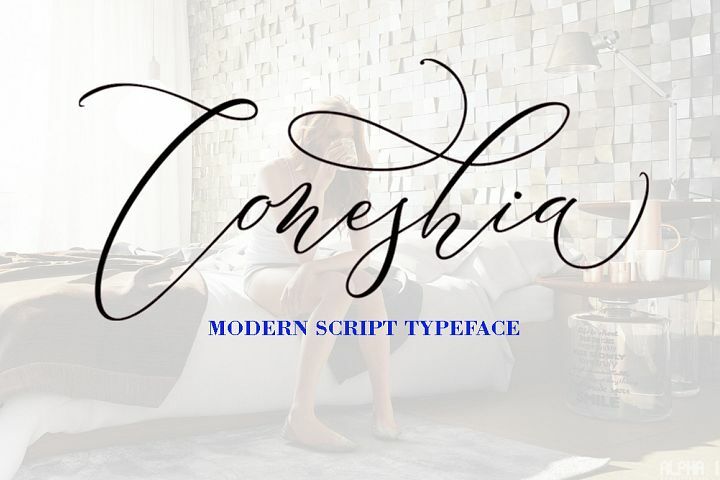 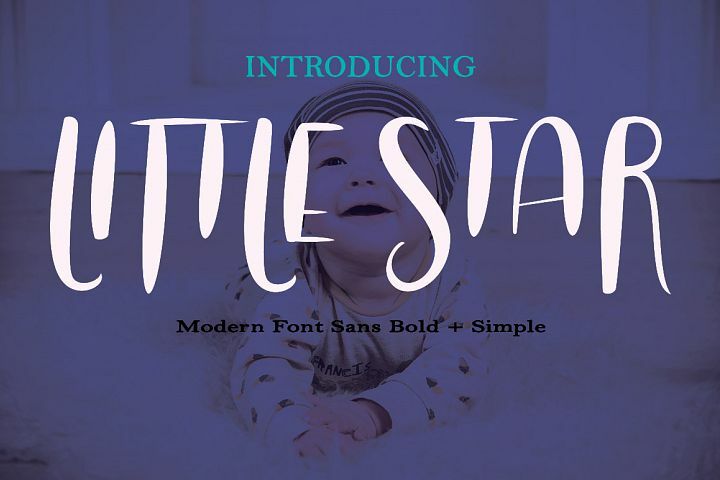 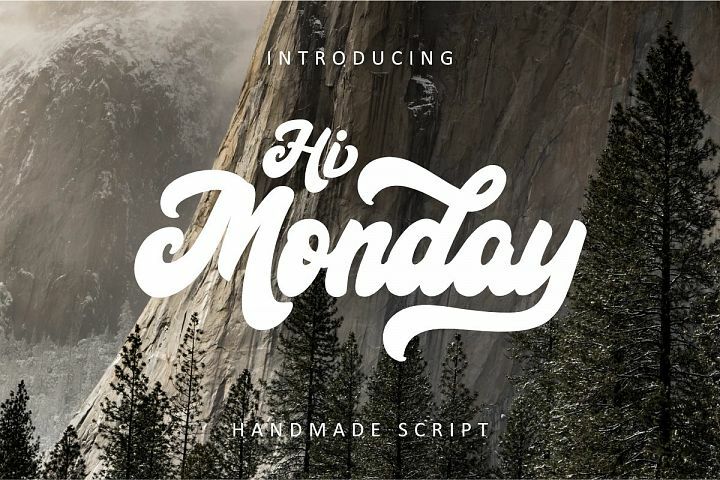 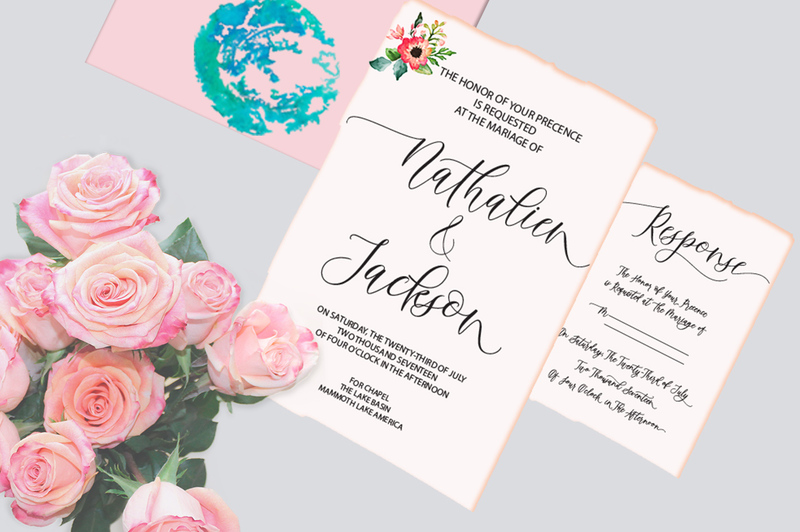 For those of you who need a touch of elegance and modern for your design, this font is created for you, especially for designers of invitation cards, this font is very supportive of your work! 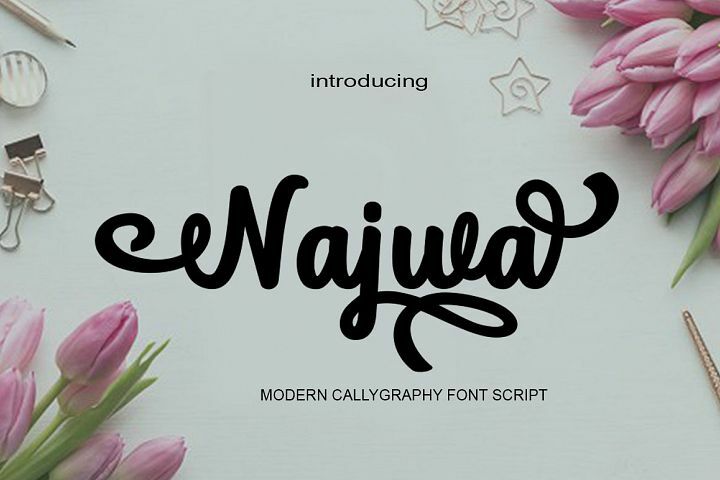 Accessing the swashes / opentype features / glyphs: This font works best in a program that supports OpenType features such as Adobe Indesign, Adobe Illustrator CS, or Adobe Photoshop CC. 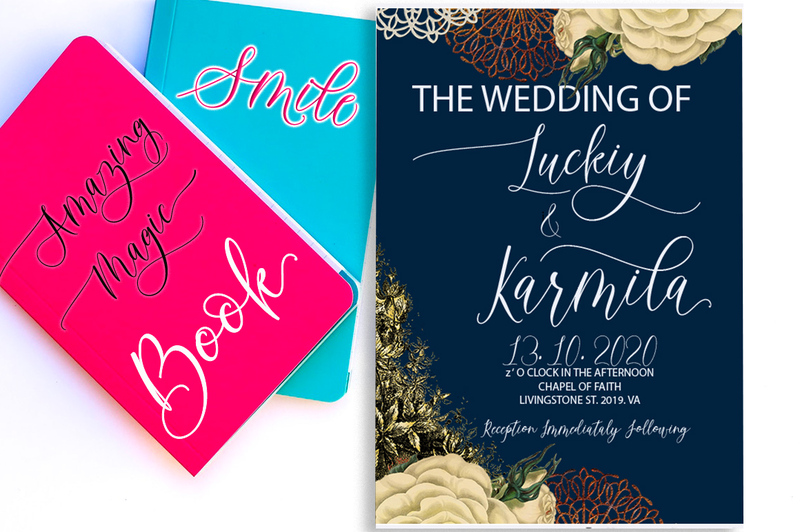 However, if you have older versions of these programs or are trying to use the alternate glyphs in a program like Microsoft Word, you can still do so by installing the "Adore Alternates" file.